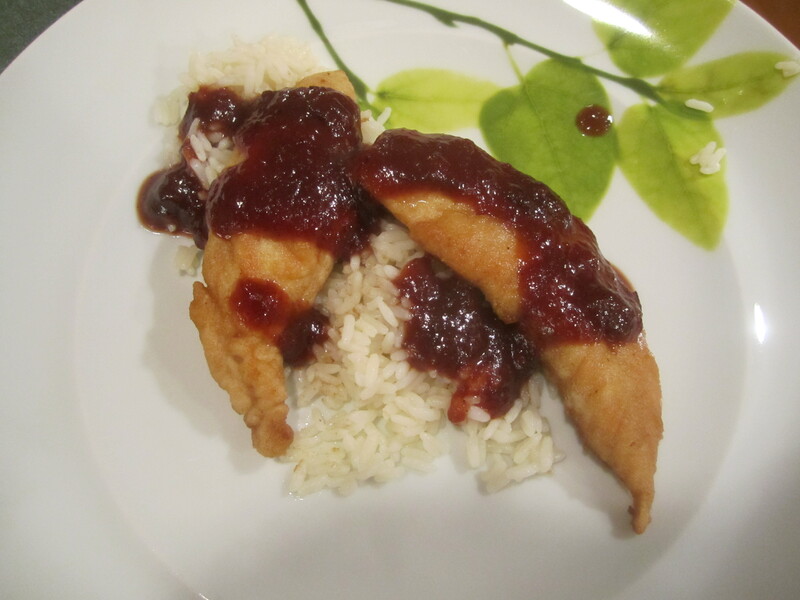 This is a yummy barbecue sauce served over simply cooked chicken. An easy mid-week meal with rice and sautéed spinach or dress it up a bit for dinner guests with Rice Pilaf and Carrots and Brussels Sprouts. When I first made this, it reminded my husband of the dinner we used to order at Manayunk Brewery when our daughter went to college in Philadelphia: grilled salmon served with a bing cherry glaze (and mashed potatoes!). 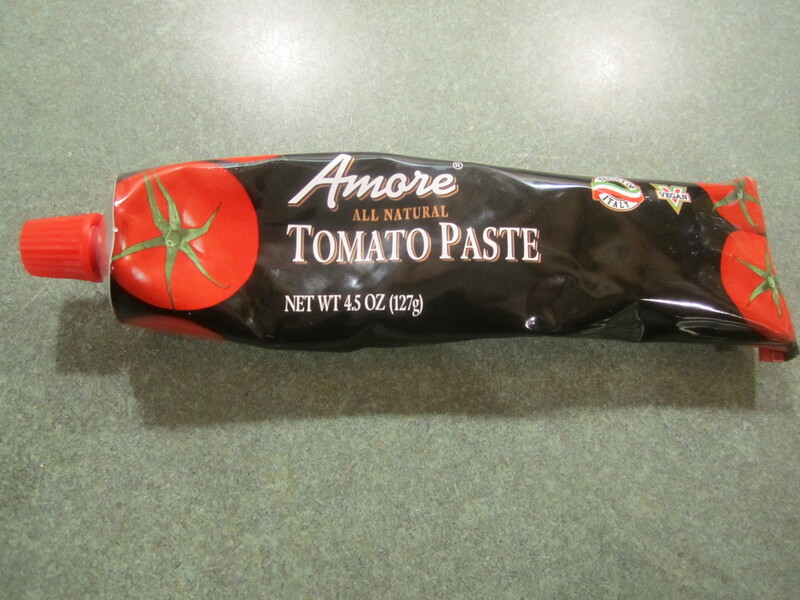 I tried this sauce with salmon and it was a winner! 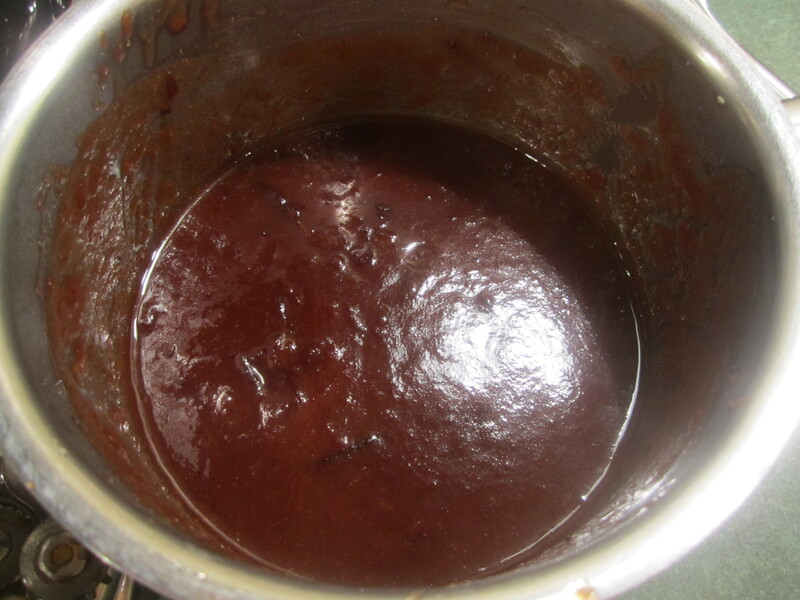 Another variation for this easy barbecue sauce. 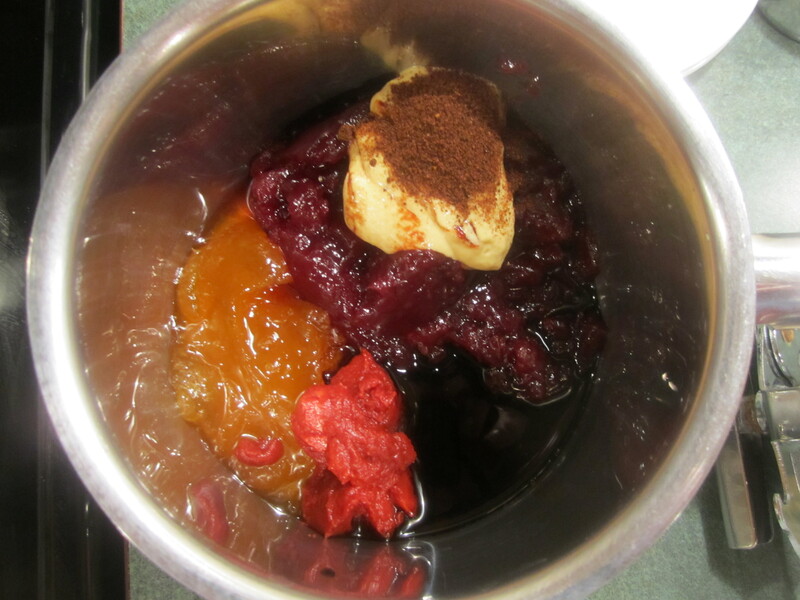 Combine first 6 ingredients, from cranberry sauce to chili powder, in a small saucepan. Bring to a boil. Reduce heat to low and simmer for 10 minutes. 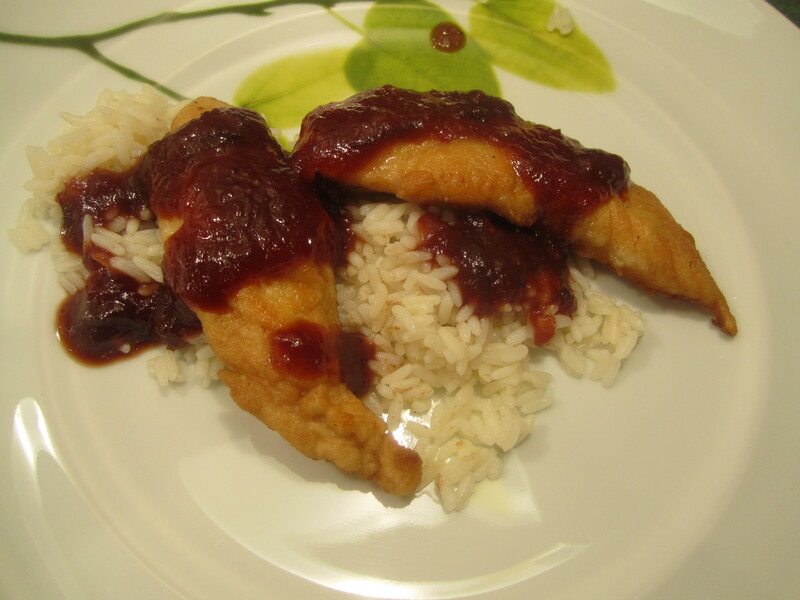 Be careful: the sauce is very thick and when it boils it spits out hot sauce. Keep stirring with a whisk until it’s at a very low simmer. Remove ligament from chicken. 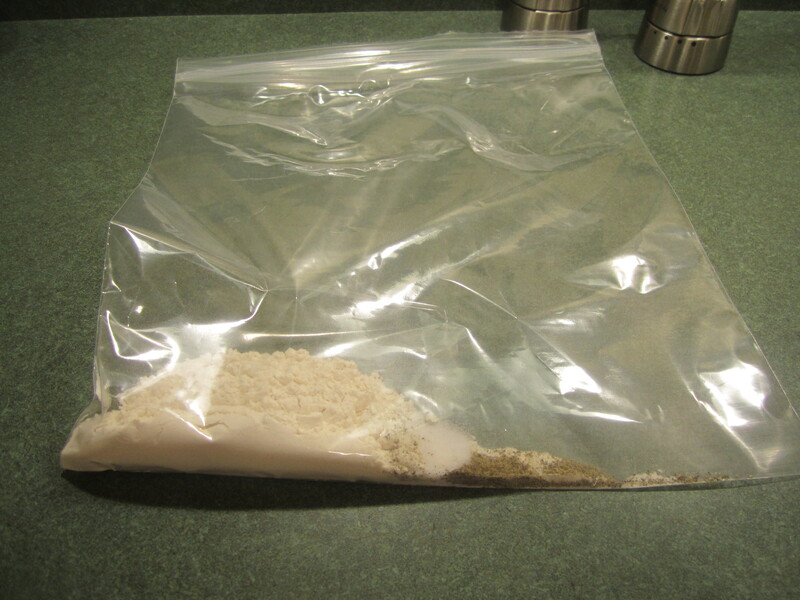 Combine salt, pepper and flour in a 1 gallon zip lock plastic bag. 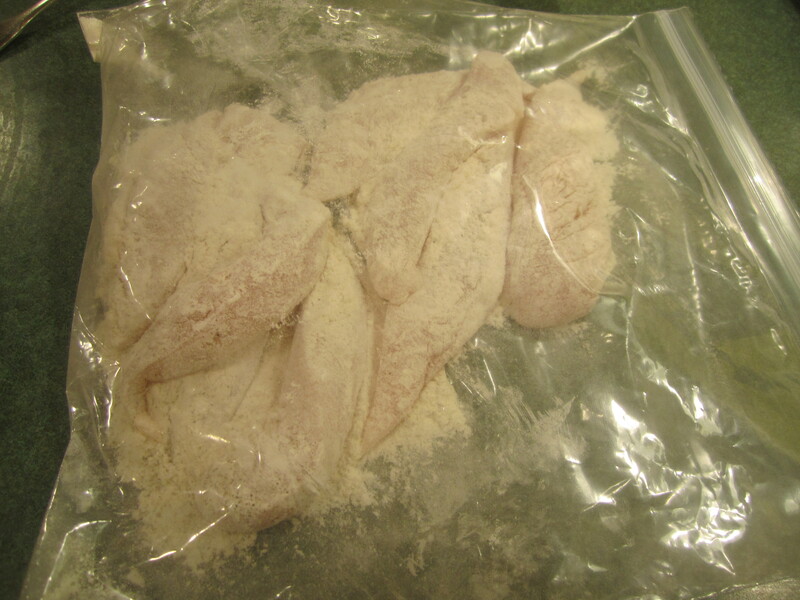 Place chicken into bag and toss around until chicken is coated with flour mixture. 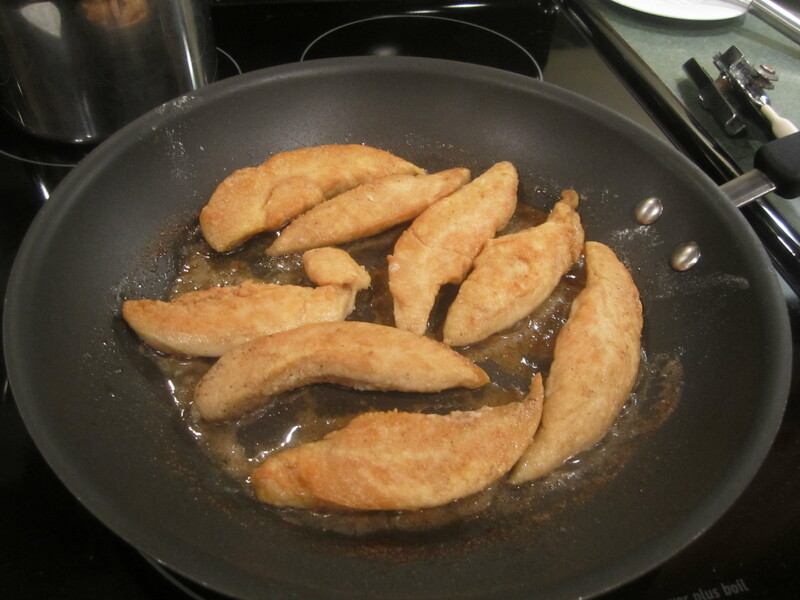 In a large non stick skillet, on medium heat, add butter and oil and heat. 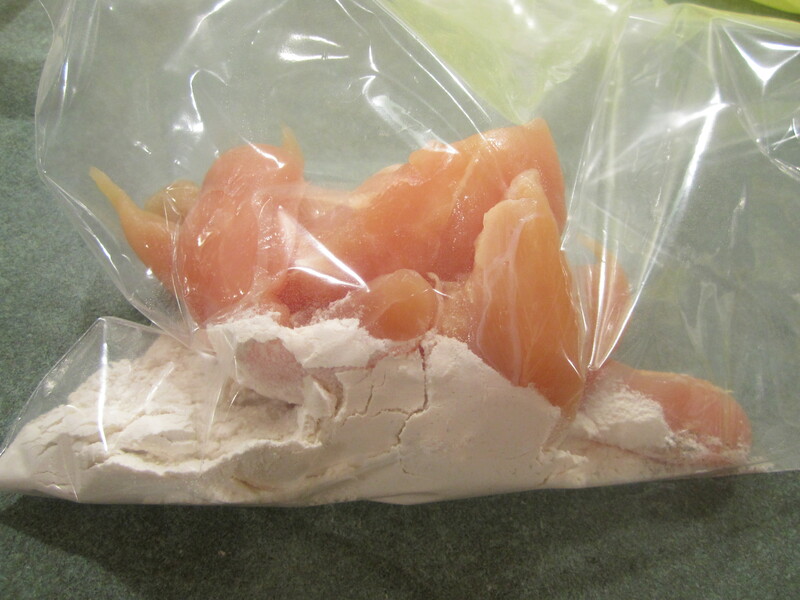 Remove chicken from plastic bag, shaking off any excess flour mixture, and add to pan. 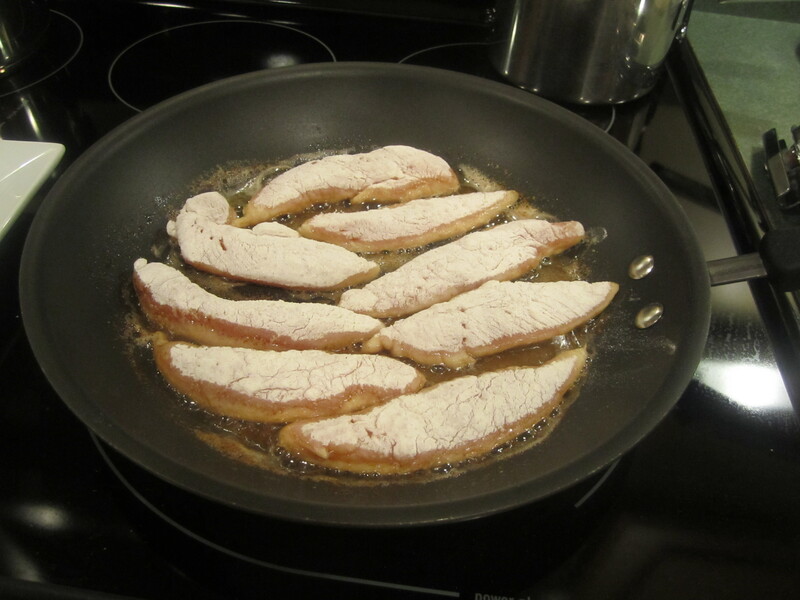 Cook for 3-4 minutes on each side or until done and golden brown.